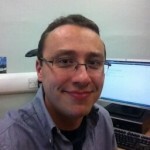 Robert Crowcroft is Lecturer in Contemporary History at the University of Edinburgh. 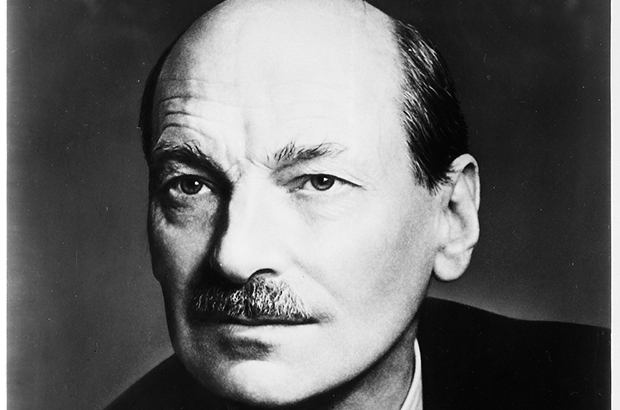 A specialist in modern British politics, he is the author of Attlee's War: World War II and the Making of a Labour Leader, published by I.B. Tauris in 2011. He is also the editor of the latest editions of The Oxford Companion to British History and A Dictionary of British History, both forthcoming from Oxford University Press in 2015.